Liver Cleanse P-660 Advanced contains a powerful proprietary liver detox/cleansing blend of N-Acetyl-Cysteine, Milk Thistle, Alpha Lipoic Acid, Choline Bitartrate, Artichoke extract, Licorice root powder, Carnitine Tartrate, Picorrhiza Kuroa extract, Andrographis Paniculata extract, Green Tea extract and Vitamin E & B12. Liver Cleanse Advanced P-660™ is specifically formulated to support optimal function of the liver by utilizing 12 crucial ingredients backed by both nutritional research and naturopathic usage. 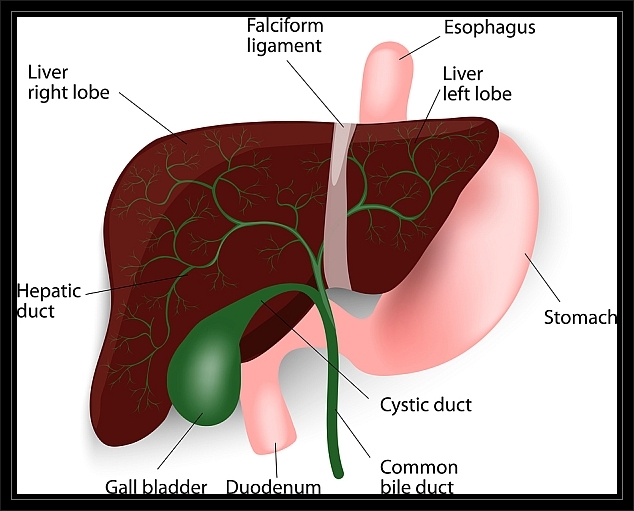 NAC (N-Acytel Cysteine), a critical anitoxidant that is a precursor to glutathion production, NAC is even used in hospitals as a treatment for a specific type of acute liver poisoning. Silymarin, the extract of Milk Thistle, has been used for centuries as a liver tonic, and now substantial research supports the finding that Silymarin has properties that protect the liver from toxins. 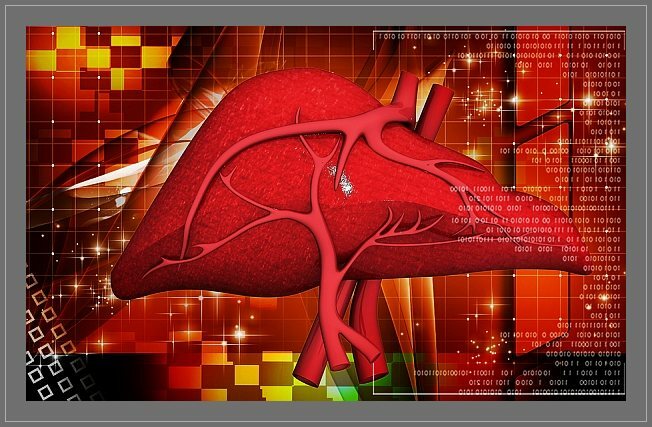 Alpha Lipoic Acid (ALA) has been used for years in Europe to benefit even extreme liver conditions such as alcohol damage and poisoning. And the effects of Artichoke extract on the liver are well-known in naturopathic medicine, likely due to its phenolic acids (chlorogenic, caffeic and cynarine) and flavonoids all of which combine to produce highly protective and reparative liver benefits.